2) "We get experience by directly seeing or by hearing. If it is not possible to see someone directly, we can hear about him from authentic sources. Sometimes people ask whether we can show them God. This is ludicrous. It is not necessary for one to see God before he can accept God. Our sensory perception is always incomplete. Therefore, even if we see God, we may not be able to understand Him." 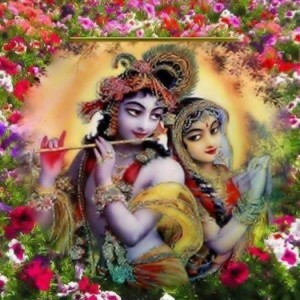 But God, the Supreme Lord, demands, "you show me your loving self, then I will accept you." 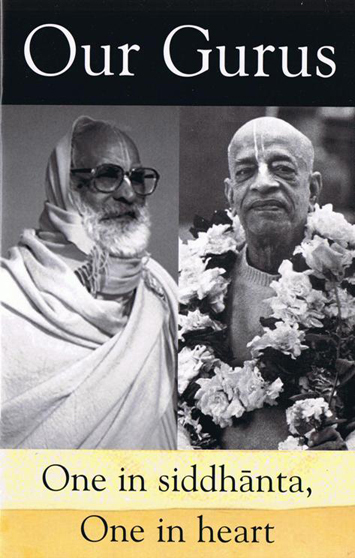 Who is the master and who is the servant? We are not in a position to demand anything of God. Only pure love for Him, can capture and control Him. 3) Srila Bhaktisiddhanta Sarasvati Thakur Prabhupada states: "Why he does or does not approve our request is something we cannot fathom. He is not a field laborer working in our personal garden. We have to be patient and wait. In the meantime, we should prepare ourselves by cultivating a service attitude and trying to eliminate other, extraneous desires. If we pray sincerely for the Lord's blessing, then he will graciously bless us. Through his grace we will find a bona fide spiritual master. " 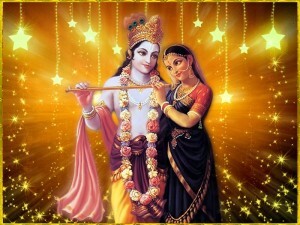 4) Actually He only responds best to love, but even so most people have no love for Him, He still very kindly provides all the basic necessities of life. We should ask, who is providing? Who makes all this happening? How come I suddenly find myself here at this place in this amazing material creation? Who am I, how did this happen? It is only someone who wants to reject God who will deny that there is a higher intelligent force behind the creation and prefers to just see matter. We can see God in the little things like the taste of water, the light of the sun and the moon. We can see other living entities living and breathing, talking and walking doing their thing, we can witness the birth of a new child or how from a tiny little seed a big tree comes about, there are so many proofs of a force millions of times higher then us who is in control of everything all the time, without ever stopping and because we have intelligence and are persons, there must be personality at the source of it all. Whatever is in the effect, must be in the source, so God exist. The process of reaching Him also exist. 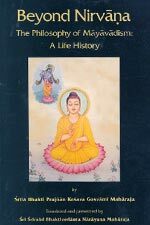 5) Prabhupada "proves " the existence of a supreme controller-God: "Why is death forced upon me?" Nobody wants miserable conditions of life, but miserable conditions of life are forced upon me. So first of all, I should inquire, "I do not want these things. Who is forcing these things upon me?" "Who has made this law? Who is forcing these things upon me?" After you make this inquiry, then you can inquire about God's actual identity and your actual identity. But first of all, you must be aware of your situation–that these miserable conditions are being forced upon you. 7) Think of it like an advanced ET race, if they are way more advanced than us, how would we expect to be able to perceive them unless they want to be known. God is beyond our limited mundane perception and will always be elusive to materialists. 8) The process is naam , rupa , guna , lila – before we can see God we have to hear God , hear His holy names.With our blunt, imperfect material senses we cannot perceive everything material what to speak of that which is spiritual , what to speak of the source of everything material and spiritual , namely the Supreme Personality of Godhead , Sri Krishna. 9) Is there any tangible proof of no God? Science is yet to disprove the existence of God. 10) As even the planetary system itself is structured under complete and absolute control ( even to the size of the Sun and Moon being exactly the same from Earth and being on such exact course that even the ordinary materialistic scientist can predict the movements of the planets, equinoxes, ages as far into the future and as far back into the past as the sophisticated computers of today will allow. While it can be seen that they are functioning with more precision than the most sophisticated Swiss watch, it is absurdly unscientific not to discuss the creator of such finery. Maybe we can begin to understand that it is only our ignorance that keeps from seeing God and His Supreme intelligence in the creation, maintenance and destruction of even these temporary material worlds which are but a spark of His splendor. 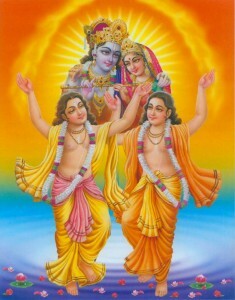 11) The Lord can be realized through the aural reception of the transcendental message, and that is the only way to experience the transcendental subject. As fire is kindled from wood by another fire, the divine consciousness of man can similarly be kindled by another divine grace. 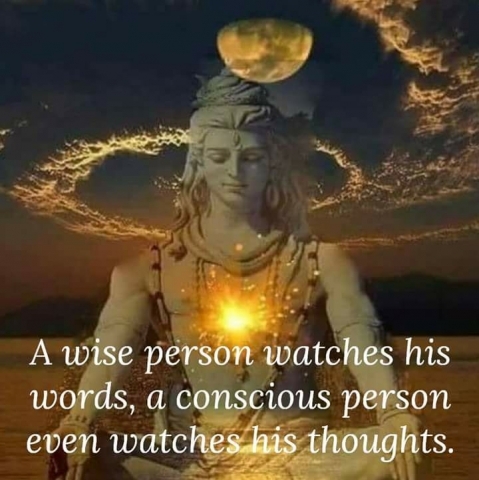 His Divine Grace the spiritual master can kindle the spiritual fire from the wood like living entity by imparting proper spiritual messages injected through the receptive ear. Therefore one is required to approach the proper spiritual master with receptive ears only, and thus divine existence is gradually realized. 17) define:Tangible = A thing that is perceptible by touch. This topic is reminding me of Prahlada, "Hiranyakasipu had asked Prahlada, "Where is your Lord? Have you ever seen him?" Hiranyakasipu then picked up his club and, with his fist, he crushed the pillar. A loud roaring sound at once came from the pillar and Lord Nrsimhadeva came out from the pillar put Hiranyakasipu on his lap and killed him with his nails. And Hiranyakasipu saw that He is everywhere. 18) there is no tangible proof for a mind that is intangible (temporary) and in illusion, prone to make mistakes, prone to cheating and imperfect in all senses. 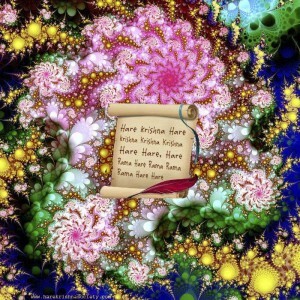 As Sri Krishna states in Bhagavad Gita – it is not and never ever will be possible for the materially contaminated to have the intelligence to accept any tangible proof anyway. 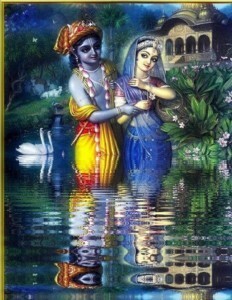 19) Actually He only responds best to love, but even so most people have no love for Him, He still very kindly provides all the basic necessities of life. We should ask, who is providing? Who makes all this happening? How come I suddenly find myself here at this place in this amazing material creation? Who am I, how did this happen? It is only someone who wants to reject God who will deny that there is a higher intelligent force behind the creation and prefers to just see matter. We can see God in the little things like the taste of water, the light of the sun and the moon. We can see other living entities living and breathing, talking and walking doing their thing, we can witness the birth of a new child or how from a tiny little seed a big tree comes about, there are so many proofs of a force millions of times higher then us who is in control of everything all the time, without ever stopping and because we have intelligence and are persons, there must be personality at the source of it all. Whatever is in the effect, must be in the source, so God exist. The process of reaching Him also exist. 20) Govardhan hill, fossil foot prints, historic temples, cities under the sea where Dwaraka should be, the bridge to Sri Lanka, These aren't tangible archeological scientific evidences? 21) Why is there no tangible proof of love? 24) If we can get someone to agree on the definition that "God" means the supreme controller it is easier . Then under some duress they will admit that they don't want to become old, ugly , wrinkled , diseased and engulfed in pain , and that basically no one wants those things . Then obviously there is a supreme controller that is forcing everyone against their will to suffer disease ,ugly old age and painfully death though they all struggle and strive like anything to avoid those things . And if they have already agreed "supreme controller'= "God" there is the tangible and painful proof . 26) Atheists are not obligated to prove anything because they have a negative assertion, you cannot disprove a negative assertion. They have a lack of belief or faith. … But lack of belief or faith is still a belief or faith that they are right. It is a belief in something. And when I see a human being struggling to tie a shoelace, versus the grand scheme of the entire universe, from grand quasar clusters to the most minute quantum sub particle, alternate universes, I rather think there is something greater than a human being. Even animals don't kill and do nonsense things like human beings. 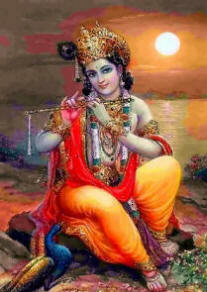 It is said that Krishna is manifested in the heart of every human being, and is only known to the pure devotee. 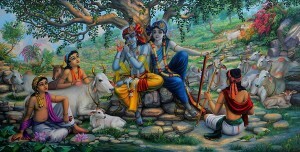 Science and atheism actually will eventually bring people closer to Krishna.